How Private is Incognito Mode? Ctrl + Shift + N, that’s the shortcut you use to access incognito mode on Google Chrome. So, you open a new window and you’re ready to look for cheaper flights and a hotel room for your next big vacation with your partner. You look at the various destinations trying to find a good deal that fits within your budget. Finally, you find the perfect match. You click on all the right links and type in your payment details. You booked your dream holiday. From there, you quickly close all the tabs to remove any evidence. As far as you’re concerned, your partner will never know that you’re taking them on the holiday of a lifetime. But, it doesn’t quite work like that. Despite what Google, Firefox, and Internet Explorer say, you didn’t browse the web as privately as you first thought. Yes, your partner may not see the activity, but that doesn’t mean that no one else did. 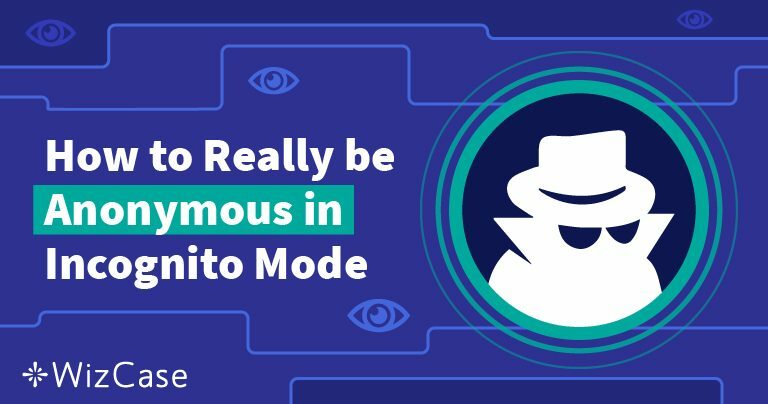 Read on to find out more about how incognito mode works and the privacy issues you may encounter. We’ll also give you some great alternatives to ensure no one swoops your data. Browsers invented incognito mode to allow you to search the web without anyone retrieving your data. 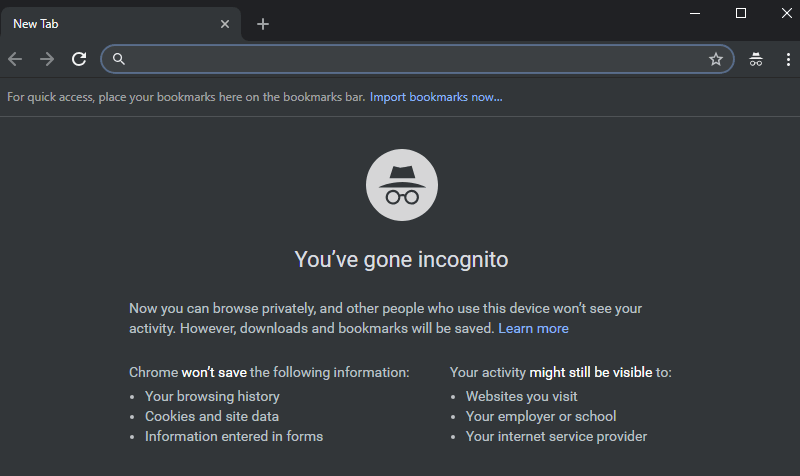 If you search for something online in incognito mode, your computer won’t remember your online activity. If you share your computer with someone else, it’s a great way of stopping them seeing what you’re looking at online. This mode is especially popular for people booking flights and hotel rooms, among other things. Because your computer won’t save cookies, the website you visit won’t be able to see which dates you check. This means airline and hotel websites can’t crank up their prices accordingly. It’s also a great way to log into one social media account without logging into another. For example, if your friend wants to log into their Facebook account, open an incognito tab for them. This will let them login without logging you out of yours. While going incognito is great for simple searches, it’s not as safe as you may think. Incognito mode prevents your web browser from storing your browsing data. It doesn’t prevent other types of online monitoring. Even when browsing incognito, third parties can track your online travels via your IP address. Your Internet Service Provider (ISP) can log the websites you visit. It can also log your downloads. Unfortunately, ISPs then share this data with companies so they can send you targeted ads for various products and services. But, it’s not just ISPs that log your data. The government can actively monitor your online activities. They can also legally force your ISP to give them the data they want. And, if that’s not enough, you’re still at huge risk of hackers. Is there one person that’s always at your local coffee shop on a computer or smartphone? If so, incognito mode won’t stop them if they’re trying to hack your device. From the public wifi, they can steal your personal information, for example, your banking details and personal logins. Luckily for you, there are ways you can go browse completely under the radar. A Virtual Private Network, or VPN, is the best way to keep your online activity and identity private. By connecting you to a different server and assigning you a new IP address, a VPN hides everything you do online. It’s our favorite privacy tool. 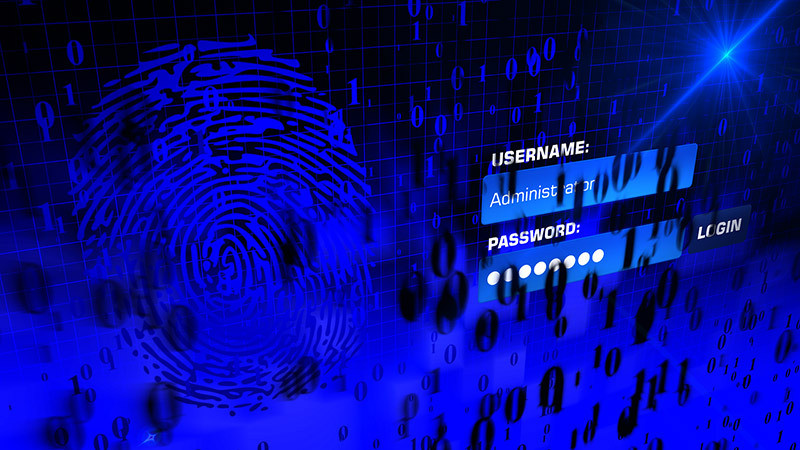 A VPN will keep all your personal information safe including your bank details and your logins. It will also protect you from hackers. Additionally, you’ll be able to geo-spoof websites like Netflix and Hulu, for example. By reconnecting you via a server of your choice, these websites will believe you’re in a different location to the one you’re in. Plus, your ISP won’t be able to detect your P2P file sharing activities. There are various types of VPNs available to choose from. While free services do offer a layer of encryption, they’re not as robust as their paid counterparts. The private search engine pulls information from the likes of Bing, Yahoo, Wikipedia, and more than 400 other sources. Also, you can use it on both iOS and Android devices. 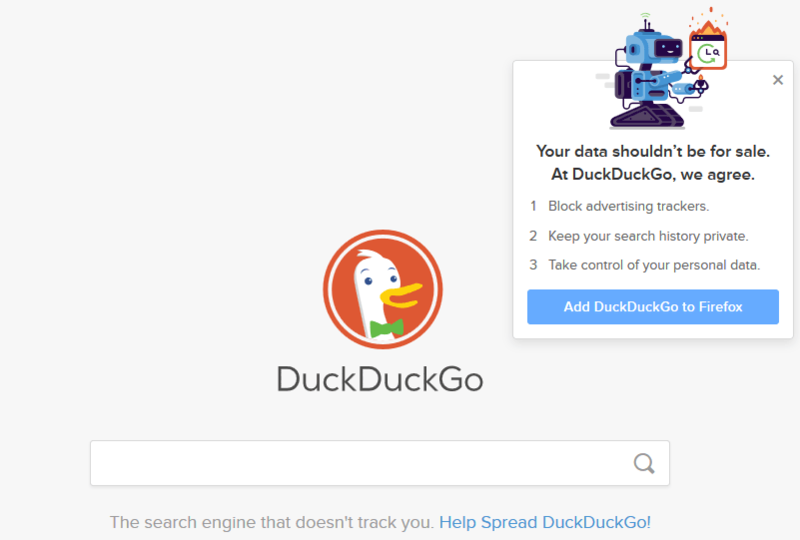 DuckDuckGo’s only shortcoming is that it doesn’t pull information from Google, the most powerful search engine in the world. While it’s a great alternative, it doesn’t have the same capacity and finding information on it can be challenging at times, even when using different search terms. It’s worth mentioning that DuckDuckGo isn’t as secure as browsing the web with the use of a VPN. That said, you can combine the two for multiple layers of encryption. 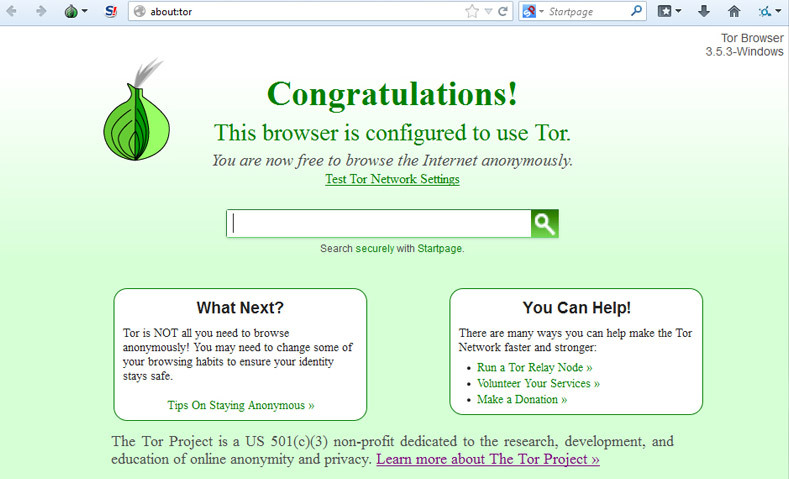 The Tor Browser is like Mozilla but with way more privacy. Run by volunteers from around the globe, Tor anonymizes your online traffic through distributed relays. Basically, with these relays, no one can see your real IP address. Tor also unlocks websites that you once couldn’t access. This is one of the main reasons activists and journalists from across the world use the browser to access restricted information. While Tor is miles ahead of the incognito mode in terms of privacy, it’s not perfect. Tor isn’t good for those wanting to stream videos as it slows your internet connection. If you use Tor, couple it with a VPN service. With this extra security, you can rest assured that no one will access your personal information. 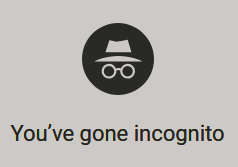 Incognito is a great way to stop people seeing your browsing activity. It’s also good for those who share their device with others. But, it won’t stop your ISP, the government, or hackers from gaining access to the information they want. While Tor and DuckDuckGo are a great way to add a layer of encryption to your online activities, they do have their downfalls. With this in mind, we recommend you use a VPN to keep prying eyes at bay. Enjoy browsing the web in the safest way possible with a VPN!